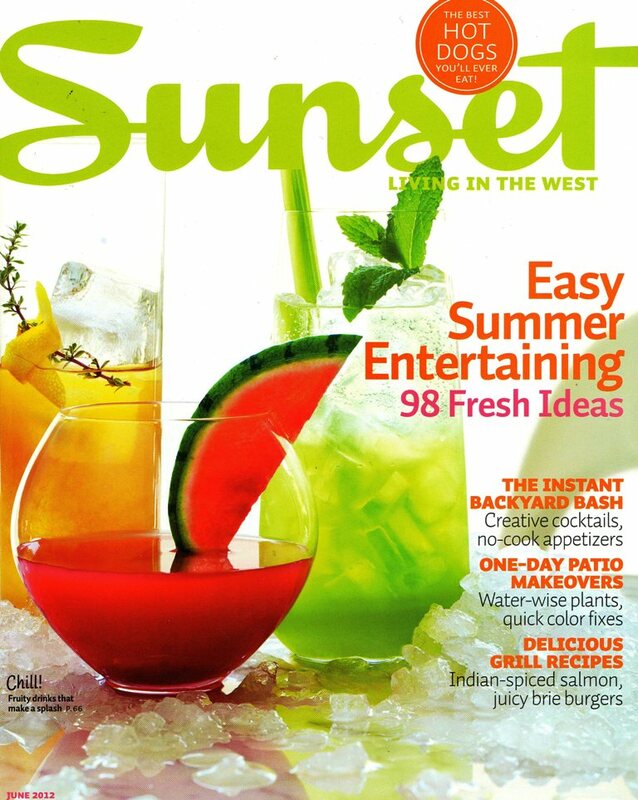 I love the recipes in Sunset Magazine. 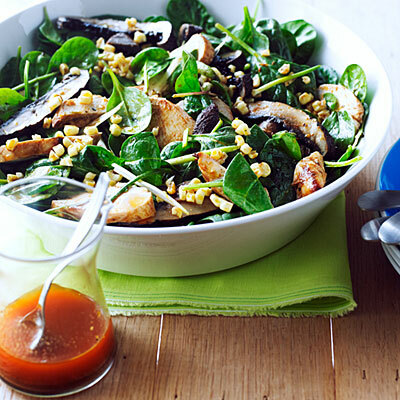 Grilled Chicken, Corn, and Spinach Salad with Smoky Paprika Dressing recipe. It did not disappoint. I dove right in and devoured my meal before I could shoot a photo. I had all the items on hand with the exception of the Portobello Mushrooms, a quick dash to Whole Foods and I was good to go. This dish is a perfect midweek meal, yet still appropriate for a casual dinner party. Per Adam’s request, I have put it in the summer dinner rotation.